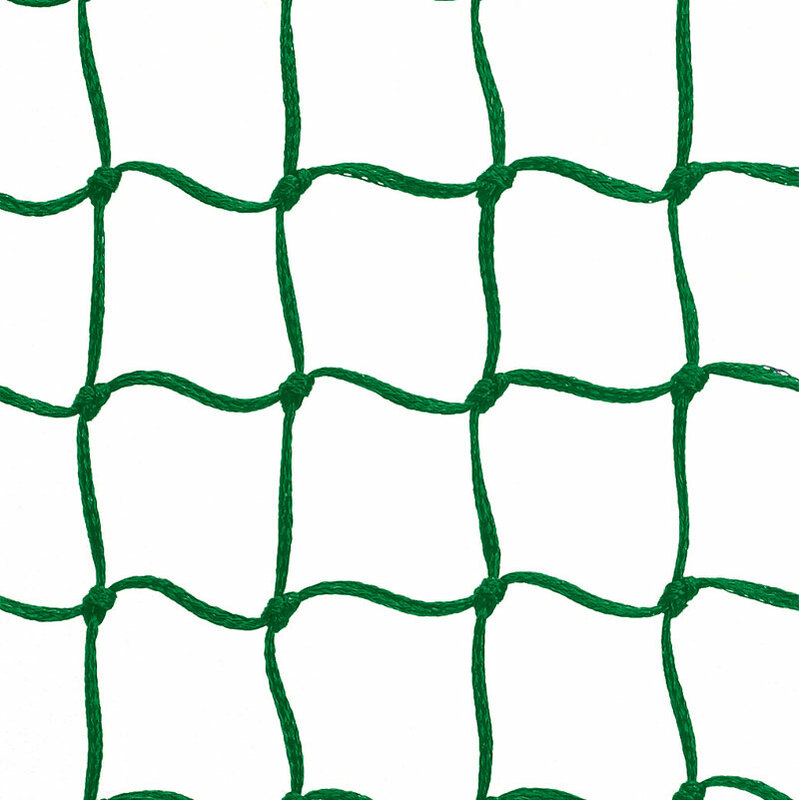 The Harrod Sport ® Fence Folding Hockey Goal Nets are suitable for use with Harrod Sport ® Fence Folding Hockey Goal Posts only. Manufactured from 3mm polyethylene cord making them hard-wearing outside. Designed to fit goal whilst in use or folded. Harrod Sport ® Fence Folding Hockey Goal Posts.